Our stories of disordered eating. 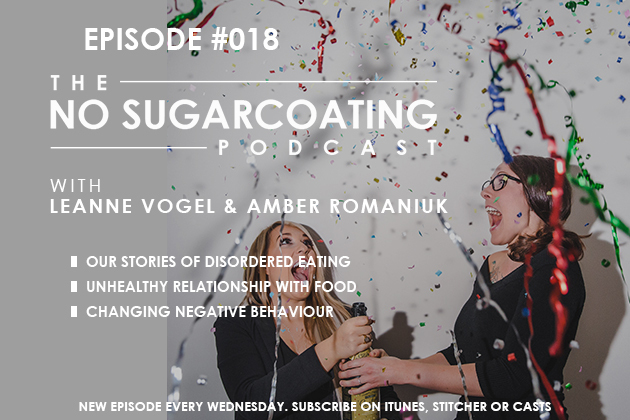 By sharing our stories, we hope to highlight just how destructive an imbalanced relationship with food can be and how powerful a step toward healing is to improving quality of life, confidence and happiness in all areas of life. The material we cover today may be triggering for some. 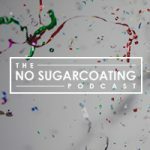 If you are triggered by discussions around eating disorders, we suggest that you skip this episode and meet us back here – same time, same place, next Sunday. Today’s mind-blowing episode is brought to you by Genuine Health Vegan greens+ O. Visit your local health food, grocery, drugstore or online at vitamart.ca to purchase now!